You want this year to be extra special. Not only are you preparing a wonderful Easter Supper but you have decided to put some extra effort into decorating the Easter Table. Well, we are here to help. We though this idea was super easy and totally elegant. Not only is this DIY idea for a Easter Place Card inexpensive but it's easy to do. Take a clay garden planter and saucer. Write each guest name with a paint pen on the side. 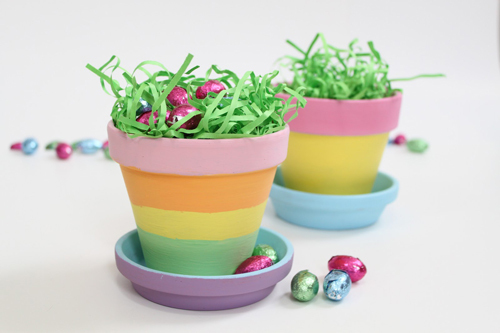 Fill the clay pot with shredded colorful paper. 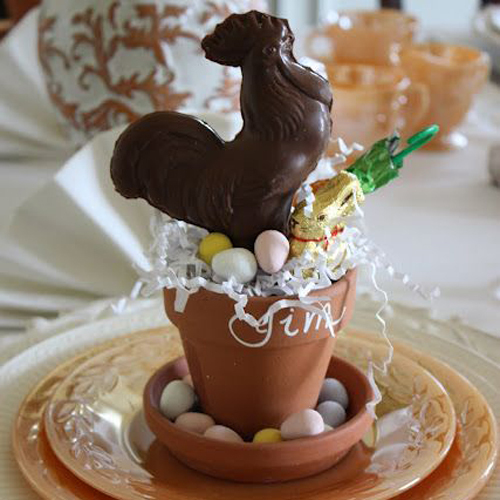 Add a Chocolate Rabbit or Rooster as the centerpiece of the pot. Be sure and use an over-sized animal to get the full effect. Then surround the chocolate animal with Easter candy treats. A clever touch is to fill the saucer with chocolate eggs. It just looks adorable. 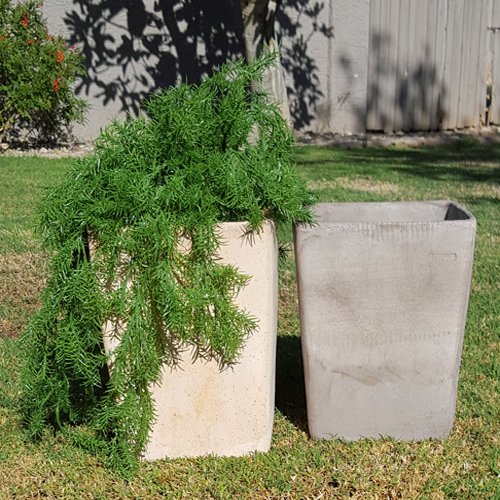 Our clay flowerpots are inexpensive, made in Italy of the finest, most compact and smooth clay and come in many sizes to choose from. 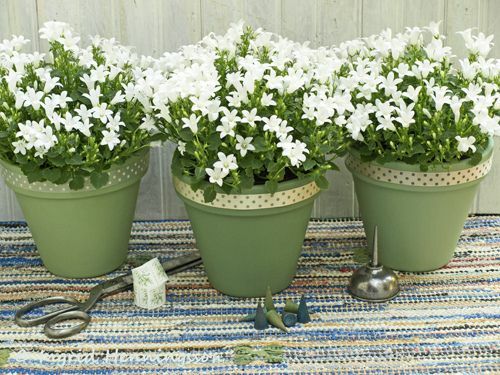 From small 3" pots to extra large planters, we sell all sizes of clay flowerpots and ship them across the United States. 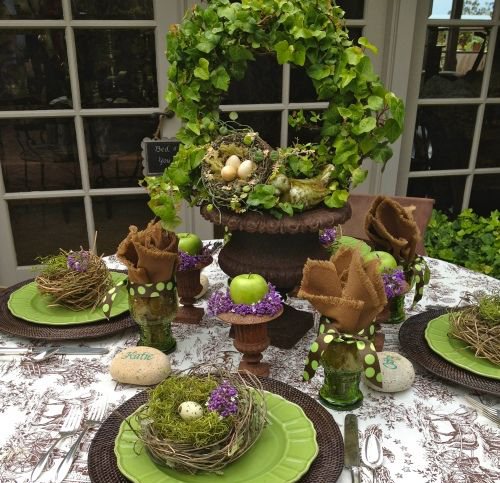 Take a few extra minutes this year and make your Easter table decorative & personal! We are here to help! 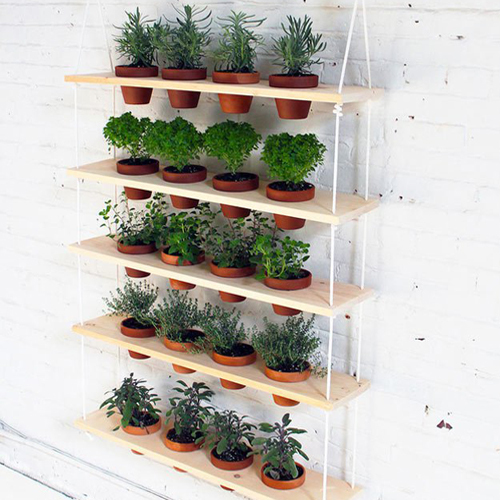 Read More.....Grow your own Salad. Saw this cute idea for Spring & St. Patrick's Day all rolled into one and had to share. Start with a clay flowerpot. 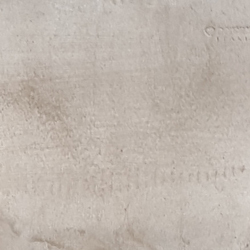 We sell terracotta pots from Italy which means you are starting with a compact, smooth clay pot that is known in the pottery industry as the best clay pots available anywhere. Each pot is formed and then fired in a gas kiln so they are virtually identical. Of course they start with the finest clay material. Find a green color of acrylic paint. 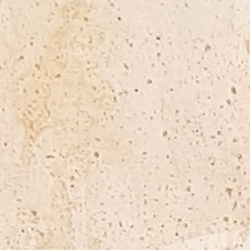 Here you see two different shades which make a great contrast and interest. Spray or paint the pots, let them dry completely. Line the rim around the opening of the pot with a ribbon and glue or tape together. 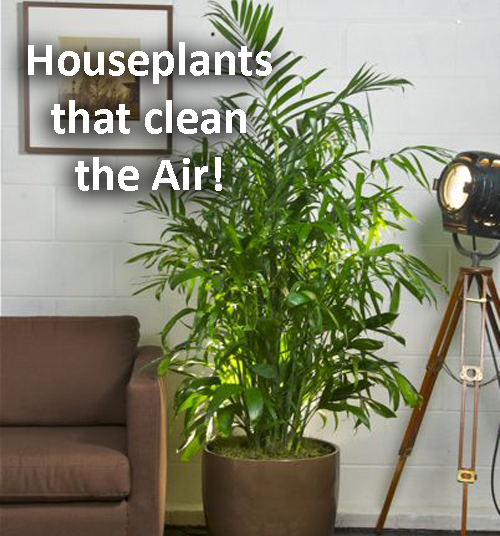 Then drop a plant of your choice inside. You don't even need to plant directly into the pottery. So, when the plant looks a bit worn you can just pop it out and put in another kind. Super Easy! These make wonderful gifts for family, friends, neighbors or co-workers. And, you get to have some fun making them. It's a win - win situation. Get your Italian Clay Pots right here at Arizona Pottery. Click here. Saw this in Sunset Magazine and had to share. 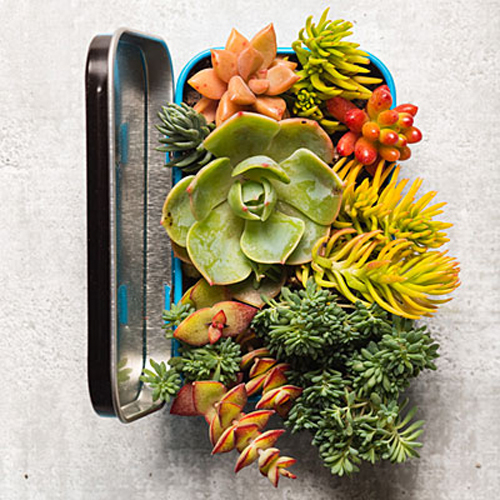 Turn a Mint tin into a tiny succulent garden. A tiny succulent garden that is a doll house size. Poke a drain hole in a mint tin with a nail, then plant bite-sizes succulents. Crassula, Echeveria & Sedum in a small amount of soil. They don't need much. Give as a hostess gift or place at your desk for a bit of green. How about placing one at each place setting for a formal dinner where each guest can take one home. Wedding Favor anyone? 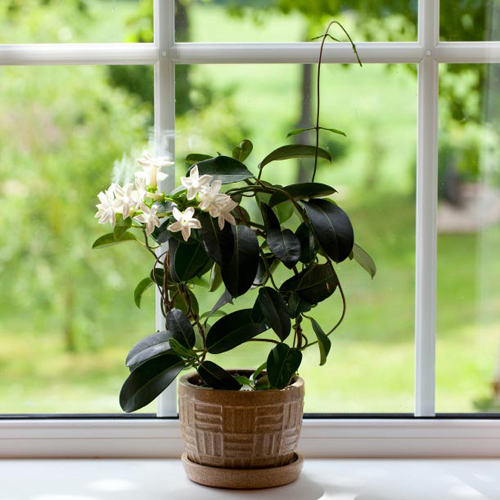 Succulents are so popular now, everyone is trying to grow them in potted gardens, fairy gardens, around the house, vertical walls and so much more. Give this little idea a go, we know you will love it! mini succulent garden in a mint tin, tiny tin filled with succulents, doll house mini succulent garden. 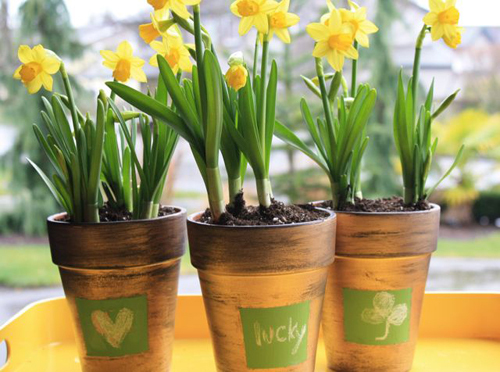 Even though it's a few weeks away from St. Patrick's Day or even the beginning of Spring, we saw this clever craft idea using clay pots that would be easy for children to do. This is fairly easy to do and would make a great gift for a school teacher, friendly neighbor or loving grandparents. Get the kids together and give it a go. At Arizona Pottery we love all kinds of holiday crafts using small clay flowerpots. They are perfect for little hands to work with, aren't very expensive and are very easy to turn into easy Holiday DIY gifts & crafts. Supplies needed are easy and inexpensive. 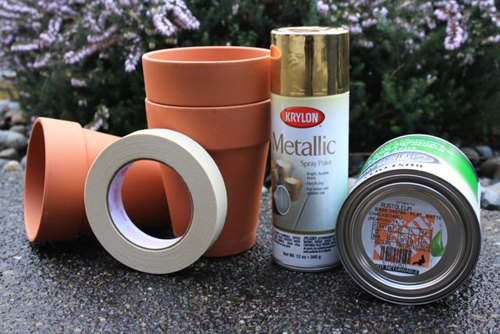 Masking tape, clay flowerpots, chalkboard paint, gold spray paint and chalk. Click here to purchase real terracotta clay pot in all sizes. Click here for complete instructions from start to finish. Read more.....Make a Vase Sparkle!